Reno, NV-based Aerion recently received an investment from Boeing and says the two companies are collaborating. 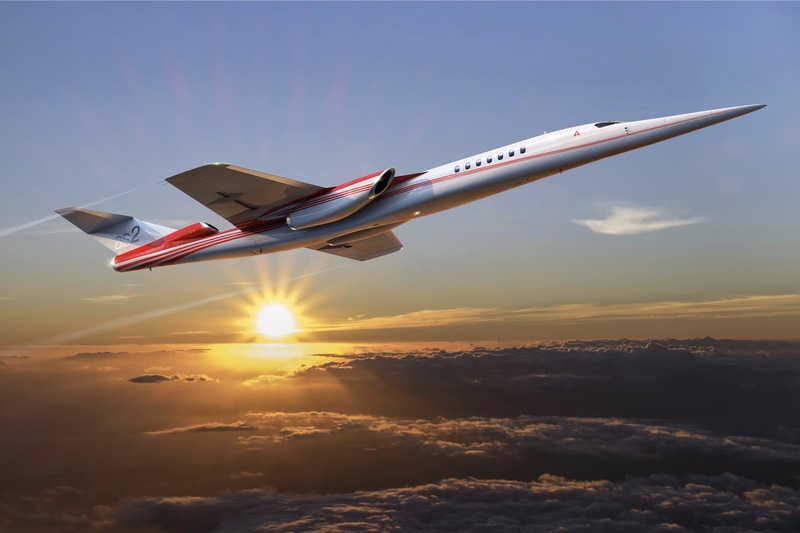 Aerion’s AS2 jet is designed to ferry up to a dozen passengers at cruising speeds around 1,000 miles per hour. Image courtesy of Aerion.